If you didn't already know, I'm a total book pervert... I can't get enough, I think about books all day, I smell them, I cherish them... I'm obsessed. 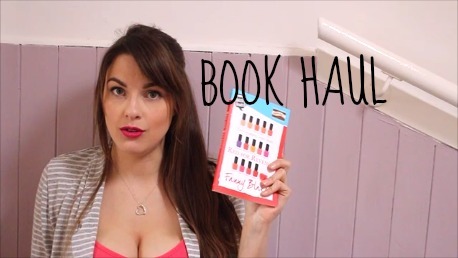 To keep up with my obsession I have a YouTube channel dedicated to all things bookish. 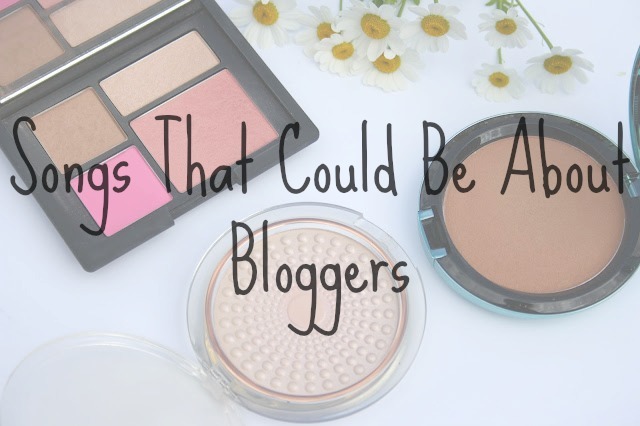 Today's post is supposed to be a bit of fun and tongue in cheek, keep that in mind and enjoy these 5 songs I think would make amazing blogger anthems. You're So Vain - No I'm not saying blogging = vanity but have you ever been taking some amazing outdoor outfit shots, you're feeling it, you're rocking that colour pop, you know this is going to look effin amazing on the blog later and then you spot them. They may be male, they may be female but they all wear the same disapproving mug shot, they stop, they stare and you know they're judging the hell out of you... suddenly you start to feel uncomfortable and BOOM - this song comes into my head... Loud. (But screw them because those shots did look amazing). Money on my Mind - I won't lie, a little sponsored post here and there feels amazing but just like most bloggers, when I started out and opened up myself online for instacritique I didn't even know about monetisation, SEO, sponsorship and all that jazz and so just like Sam Smith, I don't have money on my mind, I'm doing it for the love. Rehab - Working online has amazing benefits such as working from home in your own hours but these benefits can also be a curse when it comes to switching off (which I talked about in this post). Constantly checking emails, mentions, tweets, DMs, Instagram and sliding into the great abyss known as Pinterest, it is easy to spend hours on social media and this is probably why my other half is trying to make me go to rehab but I say no no no. Thrift Shop - I can't get enough of charity shop browsing, not only do you find some great vintage finds for outfit posts (I swear, once you wash off the smell of grandma's perfume you'd never know) and as I also blog about books (and talk about them on my YouTube channel), charity shops are a great source of endless book hauls... just as long as you don't go totally Macklemore and pick up something smelling of R Kelly's Sheets you'll be grand. 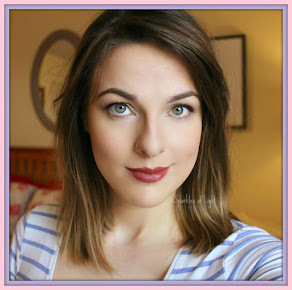 Hope you enjoyed this tongue in cheek look at the blogging world, what songs remind you of your blogging experiences? 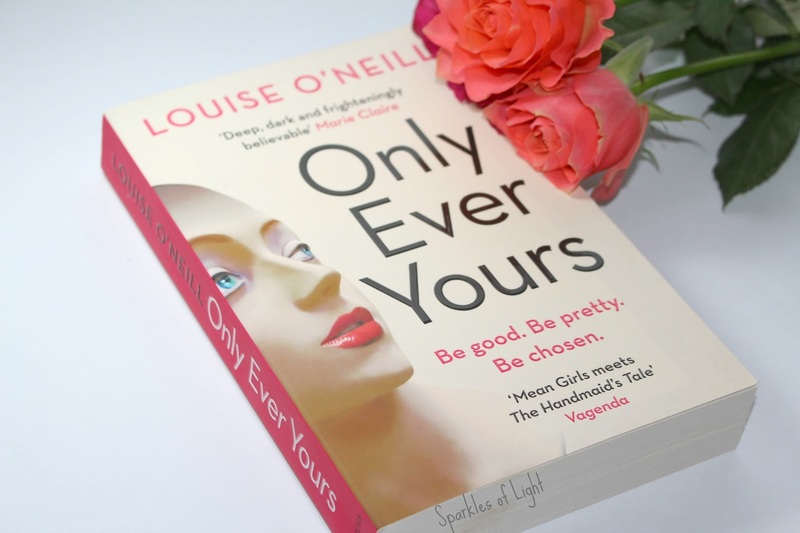 Another book review today and this time it's Only Ever Yours by Louise O'Neill. As usual this will be spoiler free, I'm not that girl who randomly slips the ending into a review ruining it before you're halfway through a book and yet still decided to read a review anyway... Not talking from experience or anything here *shifty eyes*. 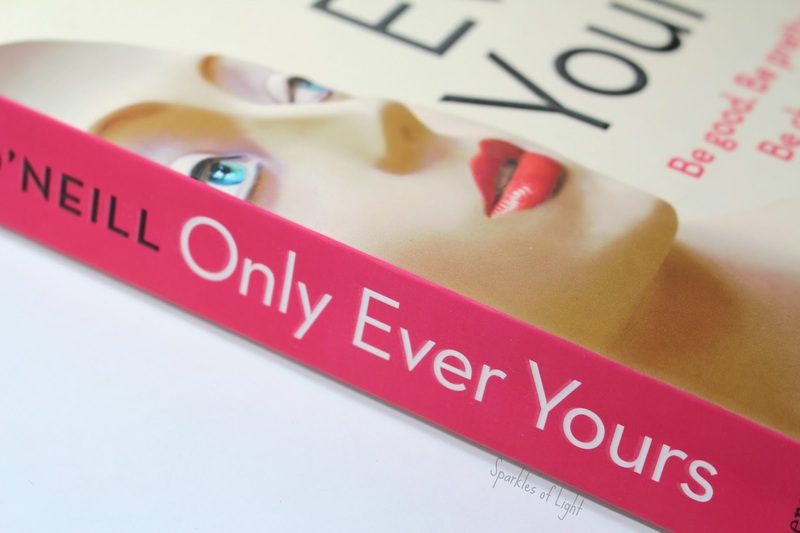 Only Ever Yours is your classic dystopian set up. The world as we know it today has ended and we are living in an alternate civilisation with all new rules to live by. In this world we have a strange set up for girls and women in that women are bred purely for the pleasure of men, women are separated into categories based on their appearance, the best go to be wives or 'Companions', the middle range get the pleasure of being 'Concubines' which are basically prostitutes and the lowest rated women get to be 'Chastities' who are pretty much nuns who run the schools etc. So what's right with this book? Well the insight into a society obsessed with looks and appearances is pretty interesting, the pressure upon these girls to stay slim and beautiful can really translate to the reader, basically it seems like today's society (with the rise in eating disorders starting from a very young age and the pressure to be endlessly airbrushed and perfect) but imagine the situation today taking a hefty course of steriods and you have Only Ever Yours. The cattiness and backstabbing of life in a group of teenage girls is captured brilliantly and took me straight back to some of the girls I knew in high school myself but these points were all I really liked about Only Ever Yours. The pop culture references really let this book down, they show a huge lack of imagination in my opinion - for example, the girls like to relax by watching a reality TV show called Keeping up with the Kardashians Chilling with the Carmicheals and there are various other really obvious references like this. Aside from the pop culture problems there is just no character development or world building, we don't ever find out how this world came to be or what is actually outside the school, the girls don't develop over time and seem pretty two dimensional to me. Basically this book reminded me as a bit of a rip off of The Handmaid's Tale but nowhere near as well thought out or written, despite the hype it has received on blogs and within the BookTube community, I found it to be a bit of a let down. If you've read this I'd Love to know what you thought of it?